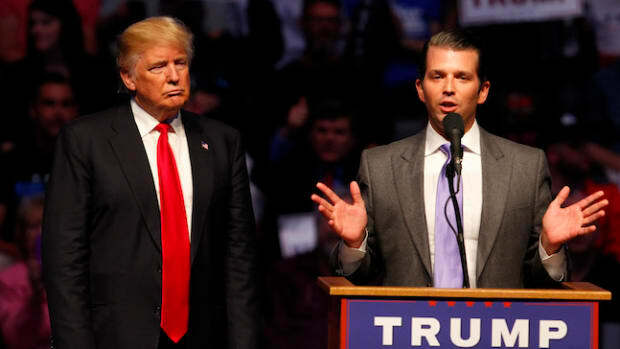 The former New York Mayor went on Fox News last night and confessed that his client did in fact seek to collude with Russia in the 2016 campaign, but it was OK because "that's what you do" when trying to get dirt on the opposition. 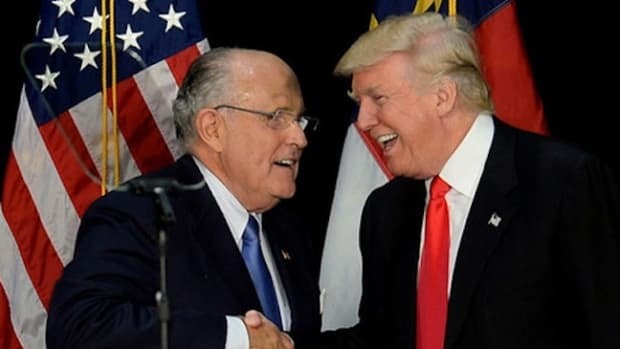 You should now be able to count on one hand how many weeks (or days) Rudy Giuliani has left acting as Trump&apos;s lawyer. 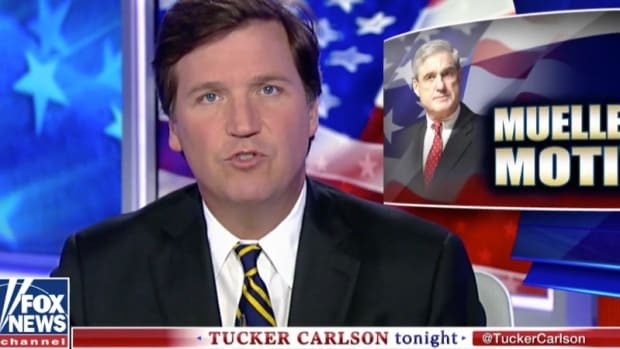 The former New York Mayor went on Fox News last night and confessed that his client did in fact seek to collude with Russia in the 2016 campaign, but it was OK because "that&apos;s what you do" when trying to get dirt on the opposition. 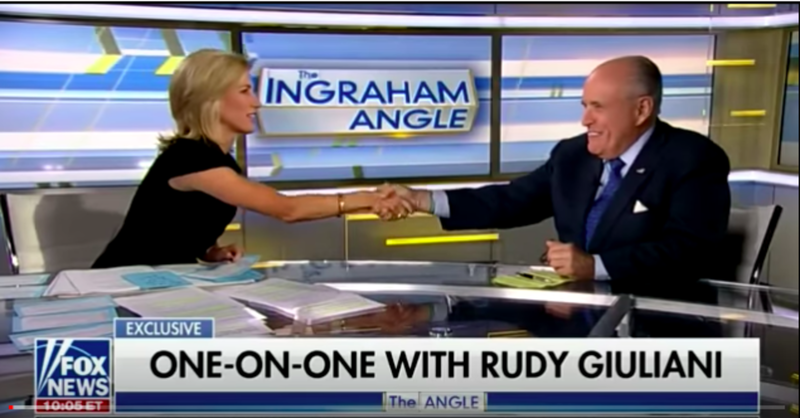 The train wreck of an interview with Laura Ingraham saw Giuliani double down on incriminating his client by conceding every legal argument against him in the Mueller probe and investigation into his illegal payment to Stormy Daniels. "When I ran, they were looking for dirt on me every day. That&apos;s what you do. Maybe you shouldn&apos;t. But you do it," Giuliani told Ingraham. "There is nothing illegal about that. Even if it comes from a Russian or a German or American, it doesn&apos;t matter." "They rejected it. If there was collusion with the Russians, they would have used it," he continued. When you parse Giuliani&apos;s statement carefully, a number of things become clear. 1. 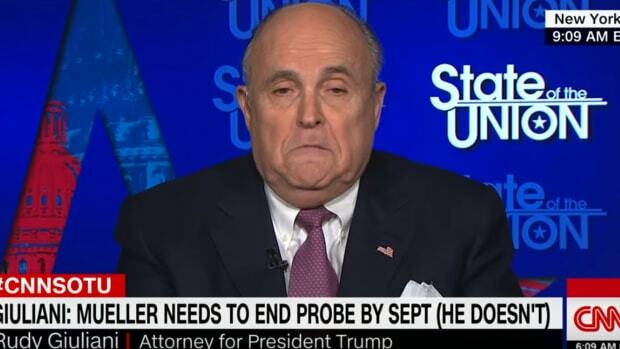 Giuliani has now admitted that the Trump campaign team was looking for dirt on Clinton from the Russians. 2. 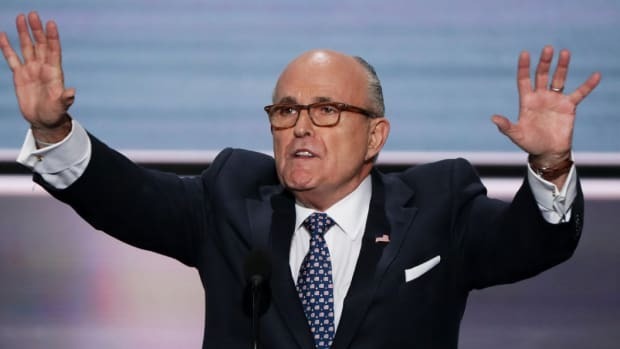 Contrary to Giuliani&apos;s claim that there was nothing illegal about this, taking contributions and donations from foreign governments or foreign nationals in federal elections is illegal and has been for decades. In an interview with Bloomberg, Adav Noti, a former Federal Election Commission lawyer stated that promises of deleted emails and opposition research constitutes a campaign contribution/donation. George Papadopolous pled guilty to emailing Russian contacts who promised to hand over Hillary Clinton&apos;s emails for free. If Trump officials actively solicited the information, "the act itself was unlawful," said Noti. 3. Giuliani states explicitly that the Trump campaign team would have colluded with Russia if the information they got was useful. This is like saying, "we robbed a bank, but because we couldn&apos;t use the money, we&apos;re off the hook". It also begs the question, what exactly did the Trump campaign team "reject"? Giuliani&apos;s disastrous interview with Ingraham has done exactly the opposite of what he intended it to do: put a stop to the Mueller probe and end the questioning surrounding Trump collusion with Russia. 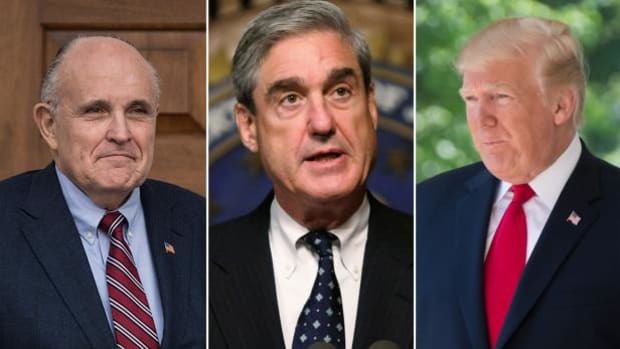 “We are going to try as best we can to put the message out there that it has been a year, there has been no evidence presented of collusion or obstruction, and it is about time for them to end the investigation,” Giuliani said earlier this week. 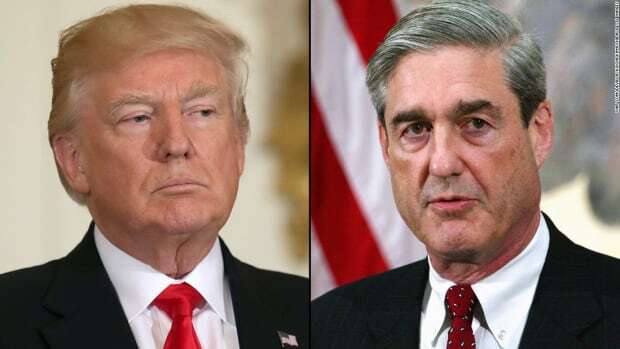 It might not be a good idea then, to go on live television and confess that your client is guilty of all the charges leveled against him.